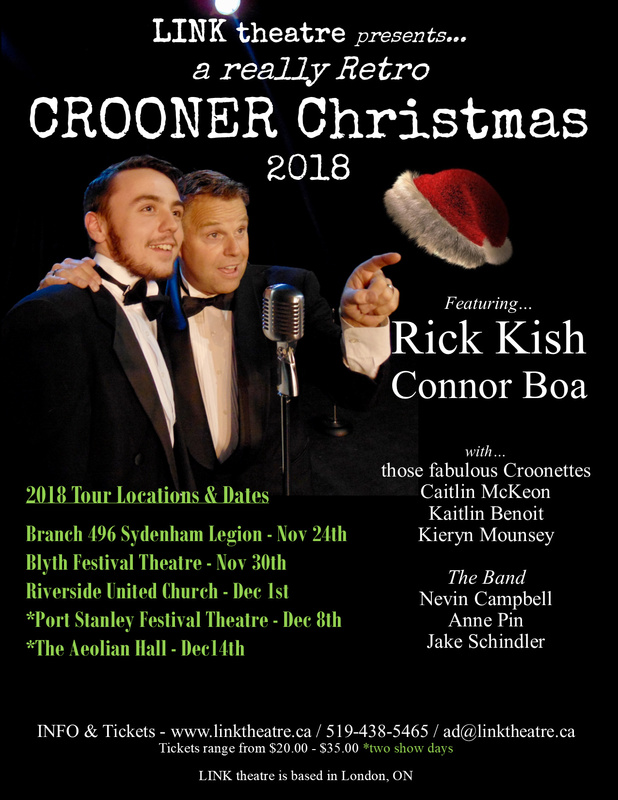 This show brings together Crooners Rick Kish & Connor Boa, those fabulous Croonettes and our 3 piece band led by Nevin Campbell for a cool afternoon/evening of lot’s of surprises, great stories and swingin' tunes. 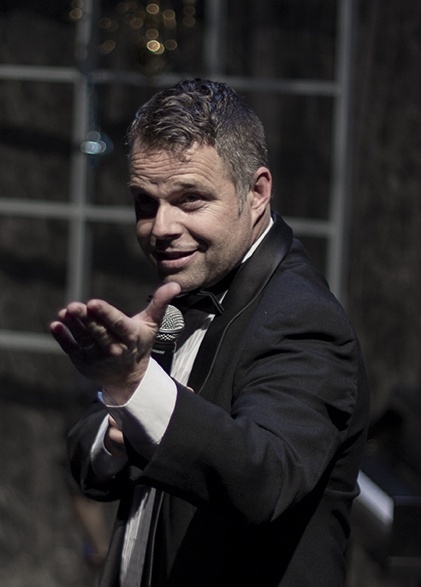 We take you on a journey back to those 50’s/60’s Dean Martin, Frank Sinatra style Christmas Specials. The show features 2 hours of popular standards of the era as well as a whole lotta Christmas Music. 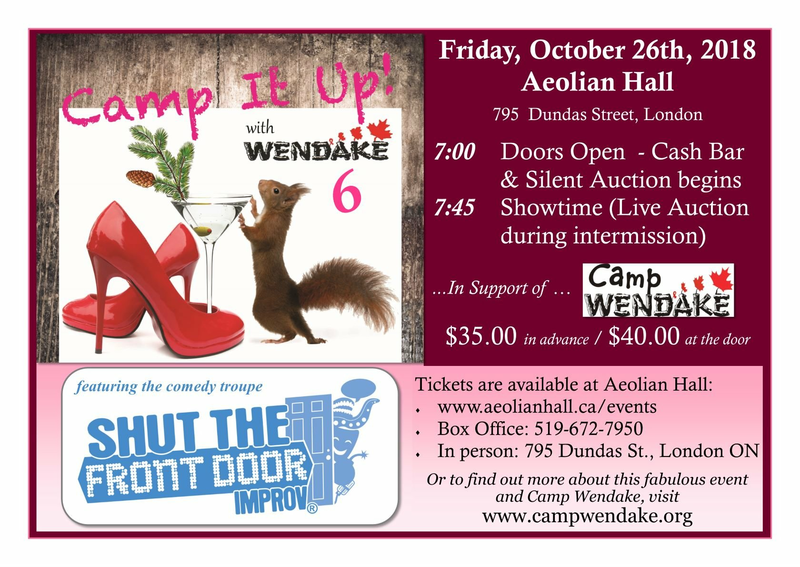 This show has been called by many “...the PERFECT kickoff for the holiday season”. K. Patton, as she left the show, “...such a feel good two hours, I can’t stop singing. I’m ready for the holidays”! Connor is very excited to be back Crooning in his favourite Christmas Special! Connor is a long time crooner and has a deep love for the music. He is also an actor and musical theatre performer. He recently appeared in the staged reading of a new work: Finding Hyde and Hello Dolly with MTP. He'll be appearing in The Hunchback of Notre Dame February 2019. Connor began performing at 6 years old at many Renaissance and Pirate Festivals. He has been in six of the Grand Theatres Highschool Projects. 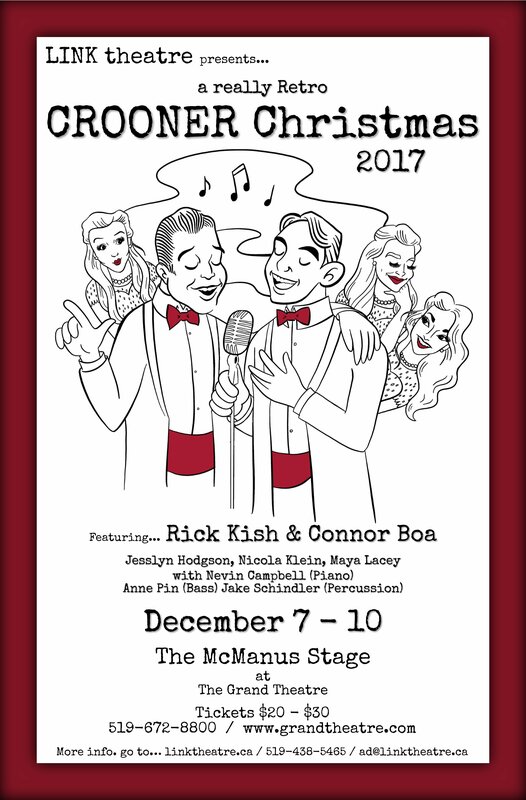 Credits: For LINK theatre; Saucy Jack and the Space Vixens 2017 & 2018 as Mitch, a really Retro CROONER Christmas 2015, 2017 & 2018 and JUDY: Stonewalled! ', a public reading as Steve. He encourages you to sit back, relax and enjoy this wonderful band and fun afternoon/evening. 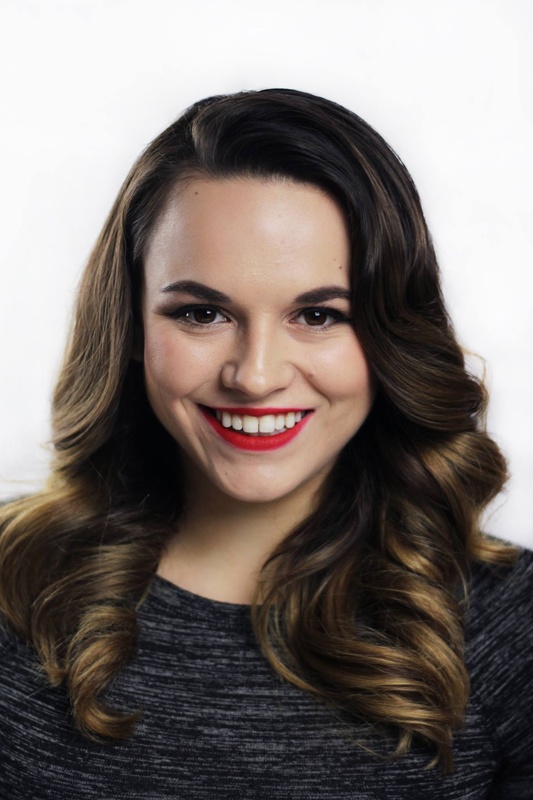 Toronto born and alumni of Western University's Don Wright Faculty of Music, Kaitlin Benoit is a singer actress most known for her roles as Mimi Marquez and Little Red Riding Hood in the Theatre Western production of Rent and Into The Woods. 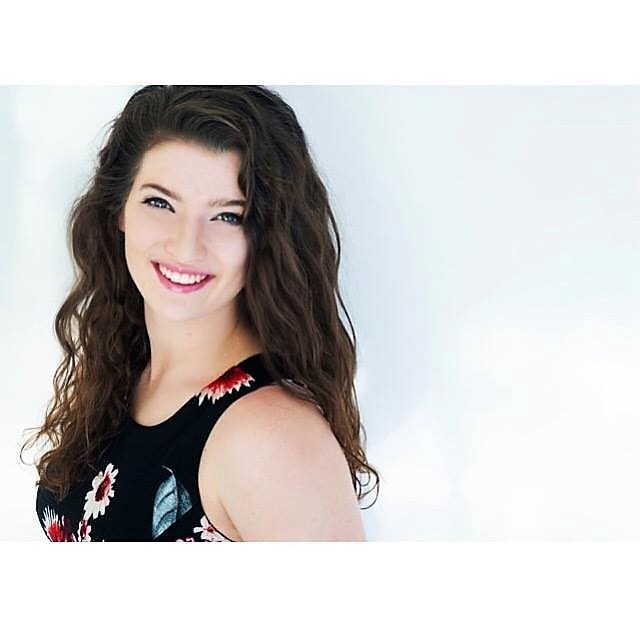 Since graduating, she has been a regular performer at the Brampton Ribfest and has been one the top competitors in GTA wide voice competitions such as Hidden Talent Canada. 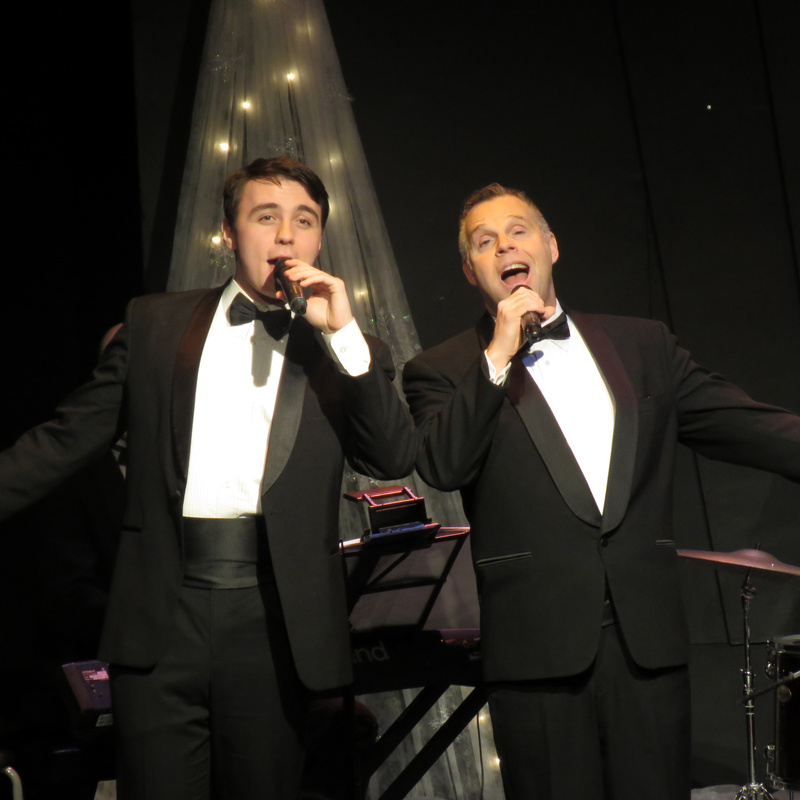 Returning to LINK theatre's production a really Retro CROONER Christmas for the third time she is looking forward to once again performing music that has special meanings to all. Caitlin was so excited to spread the Christmas spirit by singing alongside the talented Crooners and Croonettes of a really Retro CROONER Christmas 2018 she had to sign on again for 2019. A recent graduate from Fanshawe College’s Theatre Arts Program, Caitlin continues to share her love and passion for singing, dancing and acting in productions such as What a Wonderful World (Victoria Playhouse Petrolia), Annie (Lower Ossington Theatre), Picnic (Good Foundation Theatre), Summertime (The Arts Project), Legally Blonde (Grand Theatre), A Closer Walk with Patsy Cline (a missing link theatre company - McManus Stage at The Grand) and many more. Caitlin would like to thank her family for their continuous love and support. She would also love to thank the entire cast & crew of a really Retro CROONER Christmas for making this Holiday season spectacular by filling her days with Christmas cheer. Lastly, to everyone out in the audience, Caitlin would like to wish you a very Merry Christmas! Now sit back, relax and enjoy the show! 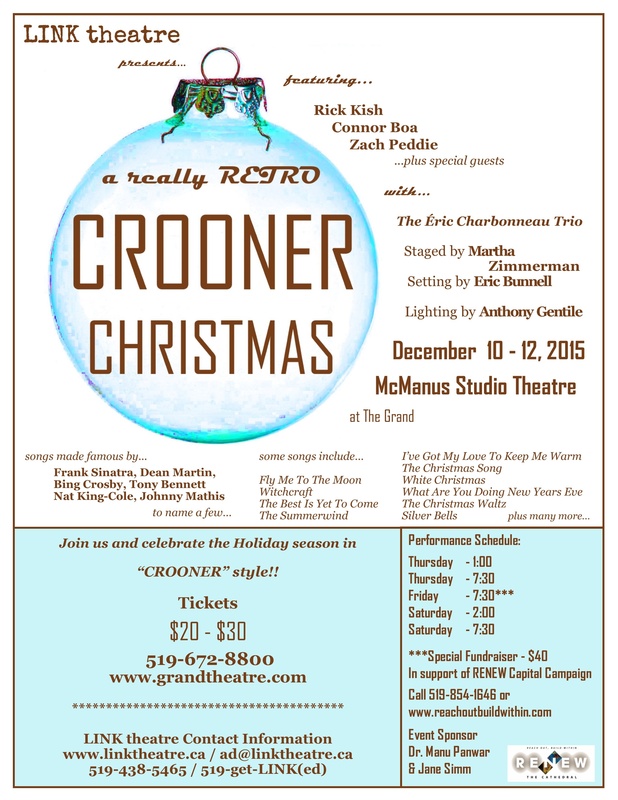 Kieryn is tickled pink to be in a really Retro CROONER Christmas for the first time. 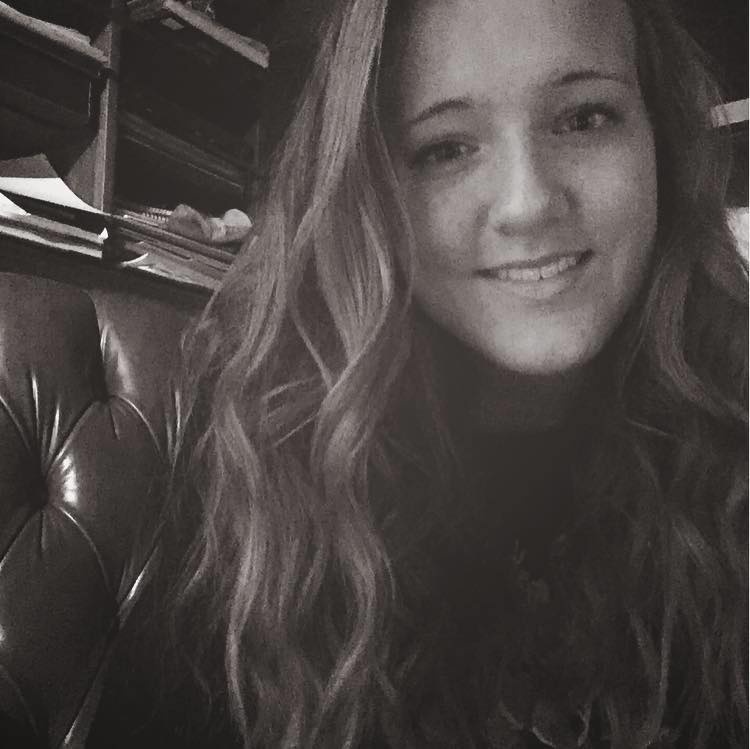 She is currently completing high school at HB Beal Secondary School in London where she is enrolled in her second year of the Beal Musical Theatre (BMT) program. Last years BMT production was Shrek, The Musical. where she understudied the role of Fiona. She has also recently graduated from Original Kids Theatre Company (OKTC) after being a part of the company for 5 years. Some shows for OKTC include Tarzan, The Music Man and Sweeney Todd. She would like to thank all her family and friends for their support and she hopes everyone enjoys the show. Nevin Campbell is a jazz pianist from London, Ontario. 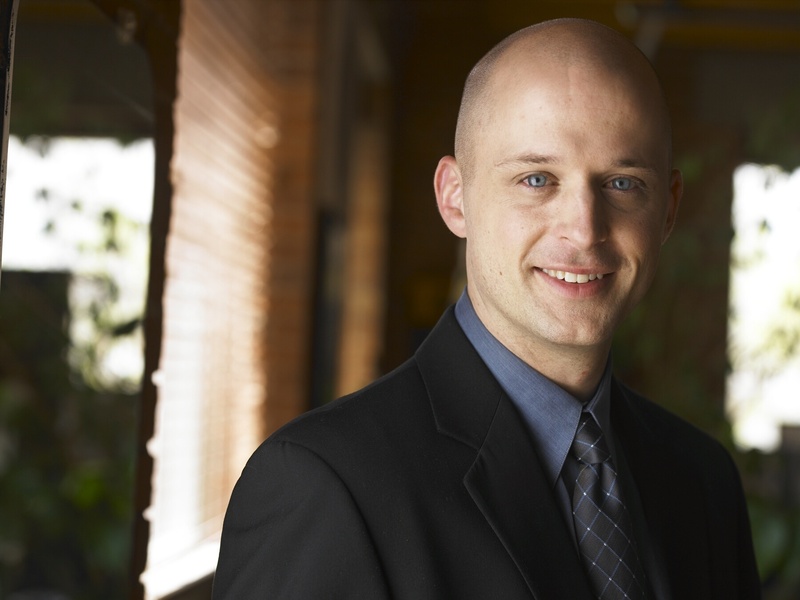 He is a graduate from the prestigious jazz performance program at Humber College and has studied with some of Canada’s top jazz pianists including Dave Resitvo, Brian Dickinson and Mark Eisenmann. Nevin spent several years touring the world while performing on Holland America and Celebrity cruise ships. Now settled in London, you can see Nevin perform regularly at Restaurant Ninety One and as a frequent guest of the Jazz for the People series at Wolf Performance Hall. He plays with many of Southwestern Ontario’s finest musicians and ensembles including the Basically Basie Big Band, London Jazz Orchestra, Alfredo Caxaj Latin Ensemble, Peter Hysen Septet, Denise Pelley, Sonja Gustafson, Rachelle Courtney, Rick Kish, Larry Smith, Darryl Stacey, Sandy MacKay, Jeff Christmas, Paul Stephenson, and Barry Usher. He's thrilled to be back working with this amazing company of performers! Anne Pin has been playing bass for a really Retro CROONER Christmas since 2015. It has been so much fun, she is back for the 2019 tour all the way from Marseille. 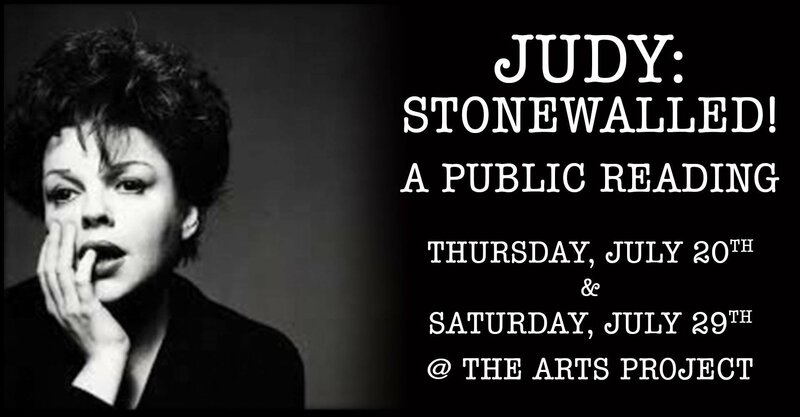 She is also thrilled that we're heading out on the road again this year as she loves to travel. 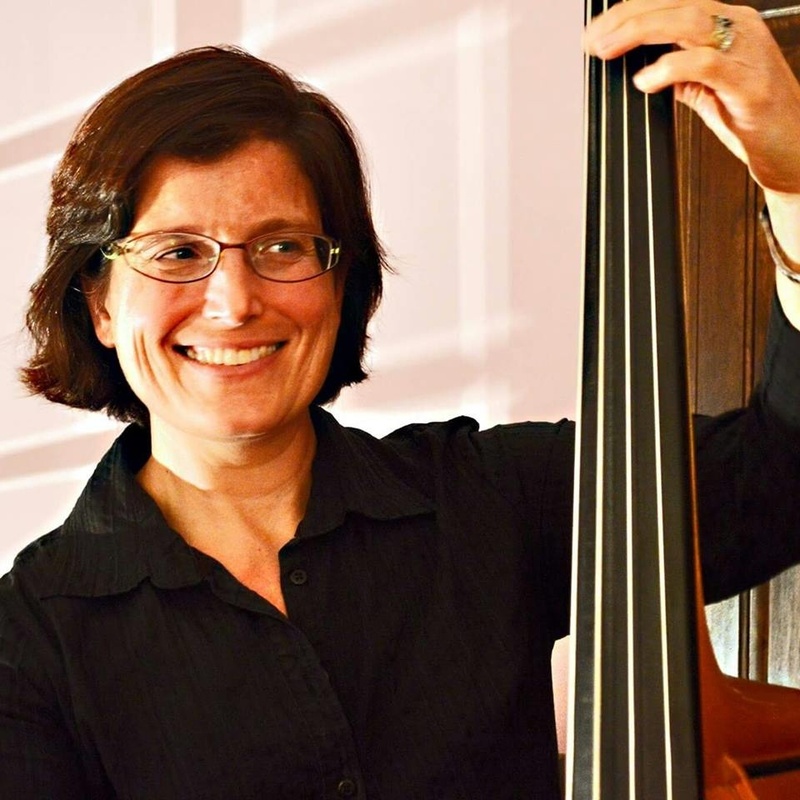 In between Christmases, she picks up other jazz gigs with Fifth of Jazz, Accent Trio and the Uptown Dixieland Band. She also has a more classical side while playing with the London Community Orchestra and FSA Strings. Jake is a local musician, educator, and performer in London. Studying music education at Western University. 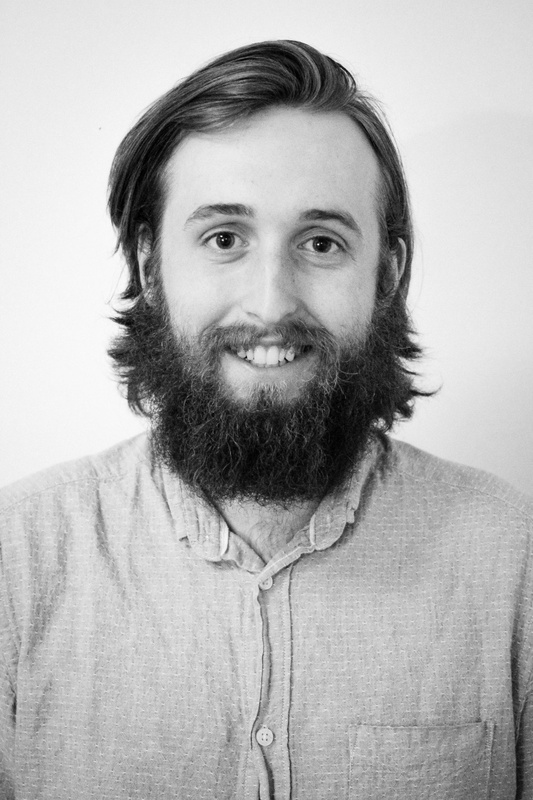 Jake also is a music director for local theatre and a self-proclaimed musical theatre nerd. 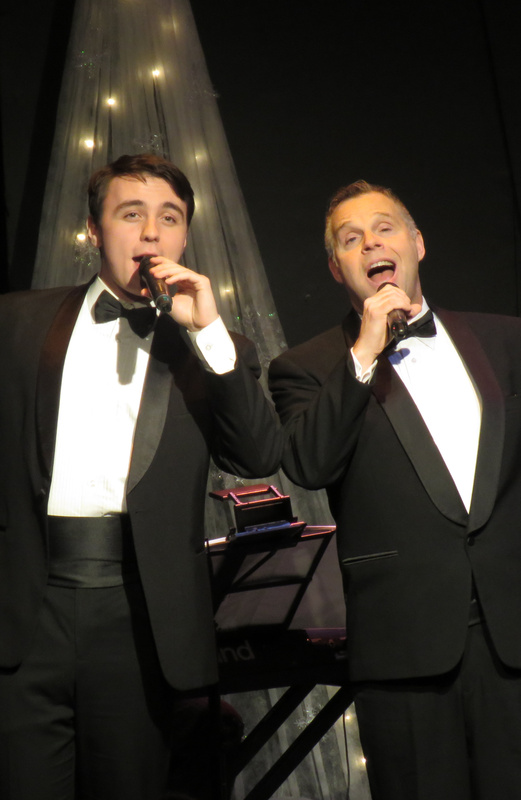 His most recent shows have been as Band Leader for Catch Me If You Can, with Kings Players, a musician and actor in Sunday in the Park with George and music director for Footloose, both with Original Kids Theatre Company. Jake is excited to be a part of this retro show for the third year, especially since his favourite holiday is Christmas! If it weren't for Christmas, what would we do December 25th?' worries set designer Eric Bunnell, who is grateful for the day. 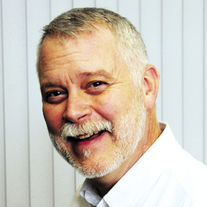 He has been involved in a number of a LINK theatre productions ... Most recently, by wallpapering a dive space bar with a lot of tin foil for Saucy Jack and the Space Vixens. 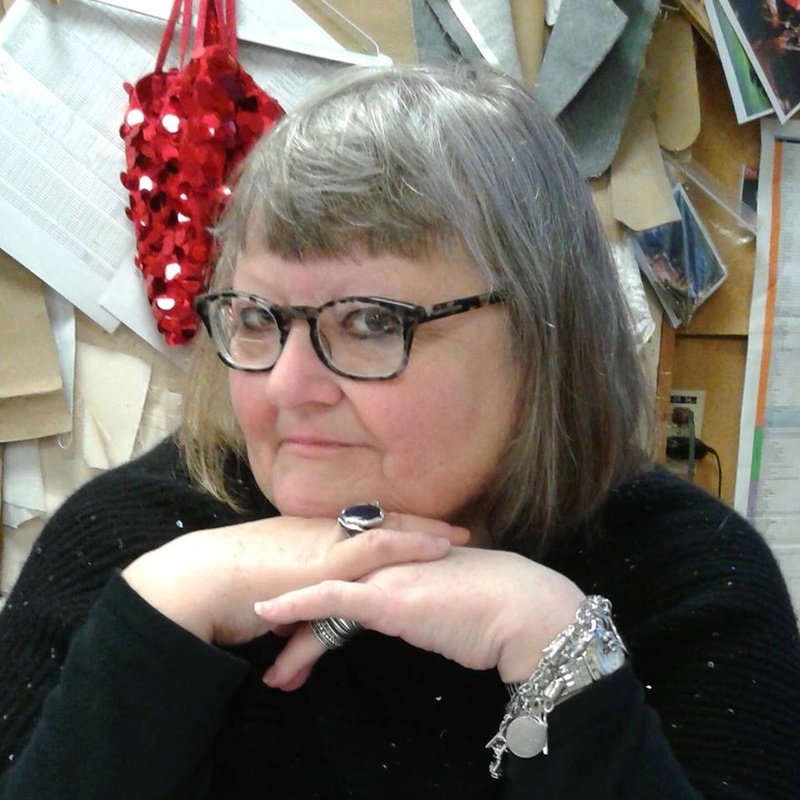 Eric has a very long collaborative design relationship with Rick, Including, Wang Dang Doodle at the Grand Theatre in London, and far too many to mention at Port Stanley Festival Theatre, Bluewater Summer Playhouse and a missing link theatre company. Happy Holidays! 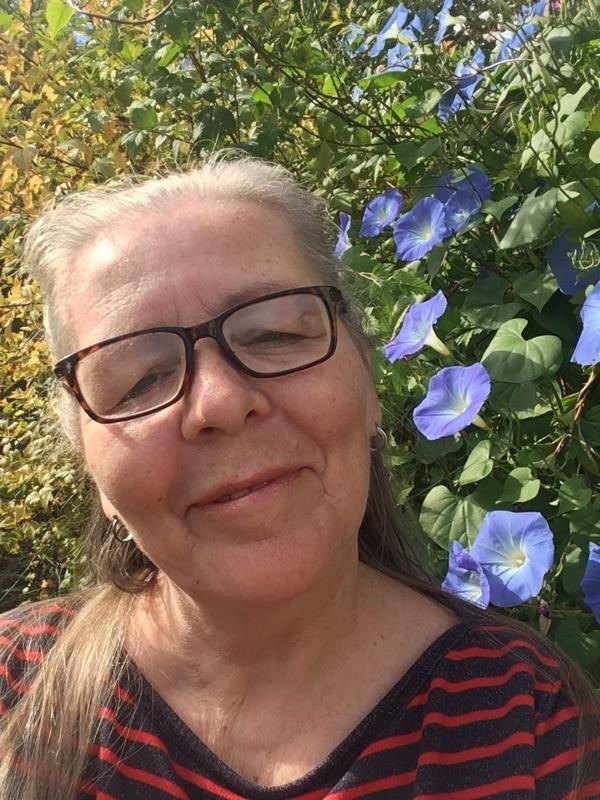 Shelley is excited to return to this production and share her passion for theatre and dance with the talented cast. It is always such magical adventure to be a collaborator in creating this live Christmas show. Shelley has extensive training in jazz, ballroom and ballet. Most recently she collaborated with director Rick Kish on the choreography for a production of The Secret Garden. with Nevin Campbell on Piano, Anne Pin on Bass & Jake Schindler on Drums. 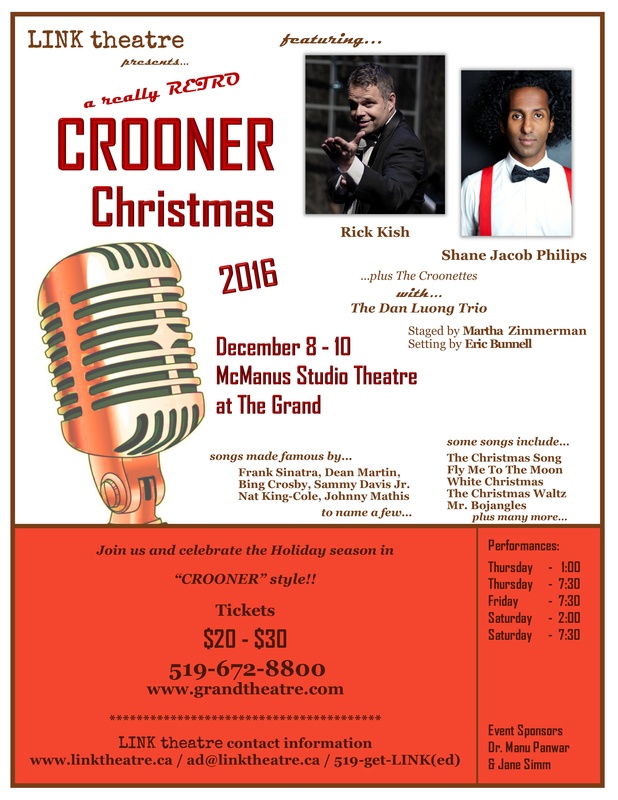 "Thank you Rick Kish and the talented cast of a really Retro CROONER Christmas, for bringing your show to Sydenham and starting the season off in style. A FABULOUS show..."! !